My perfect day would be a spring day, between late May and early June. 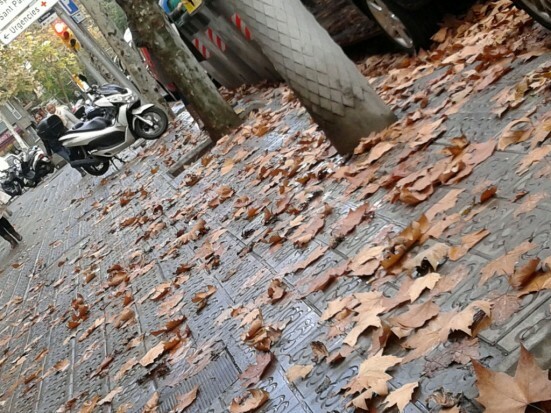 But we are in February, and Barcelona is also beautiful in winter. Your only objective for a day of leisure in Barcelona is to abandon yourself to the pleasures that the city has to offer. First, as a good foodie, I need to think about where to get the best breakfast. A relaxed place where I can read the newspaper and eat the best croissant in town. Hofmann La Seca (Carrer dels Flassaders, 40) in the Born district is definitely my choice. 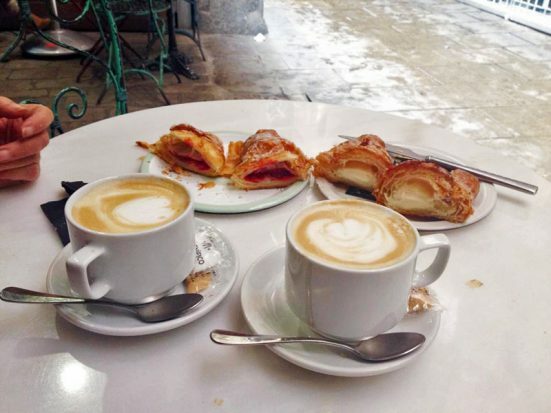 In addition to a latte I order a croissant filled with raspberry or maybe mascarpone, it is difficult to choose, I will order both. Reading newspapers or a good book while time goes by without being noticed is a basic principle of pleasure. Romans in Barcelona? Really? Yes, Barcelona can be traced back to an ancient Roman settlement from 218 B.C. called Barcino! You might not be aware of this – after all, Barcelona is much better known for its Gothic district or Gaudí and modernism. 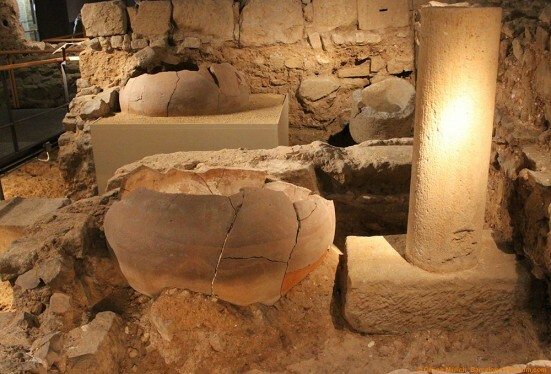 But Barcelona has some exciting museums on ancient Roman times to offer too! So, let’s take a tour of the Barcelona museums landscape. We’ll also cover some more must-see Barcelona museums from other eras, including contemporary art, which can be found all over Barcelona as well – because Barcelona is international, up to date, and always goes with the times! Visitors can explore each dig site by walking along footbridges. Among them are an old wash-house, a wine cellar, and a fishery – the history is so close you can almost feel it. Want to be close to Columbus as well? Then get ready: the museum exit passes through the old royal palace. Here you can make a quick detour to the “Sala Tinell”, the hall where, according to legend, Columbus presented the first of his bounties from the New World to Queen Isabella I in 1493. My perfect day would be a Friday in September. The city still maintains its business rhythm and schedule (the banks are open, you still can experience rush hour on the metro, with the intervals between the trains short and frequent). 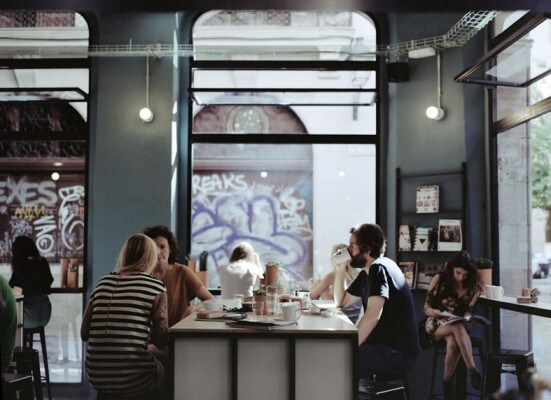 However, you already notice that the aura is more relaxed today and there is a foretaste of weekends in air. A fab article from illustrator, Kat Cameron, on the delights of sketching in Barcelona (including some of her even fabber illustrations).